Fighting game update gets home console release. 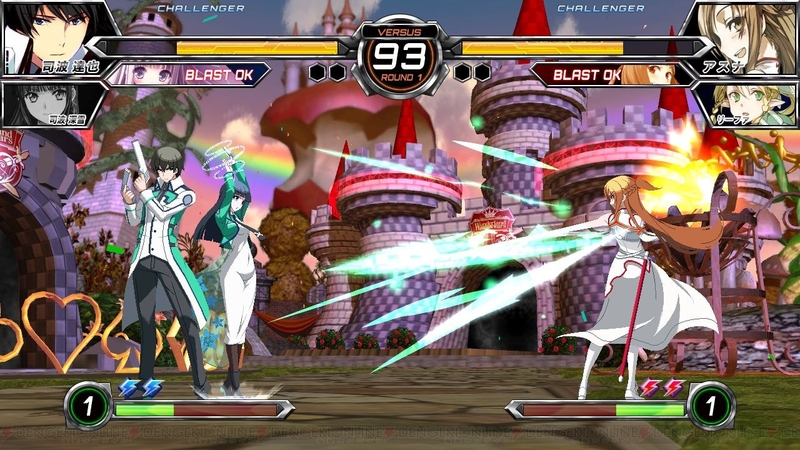 Dengeki Bunko: Fighting Climax Ignition, Sega’s update to Dengeki Bunko: Fighting Climax, is coming to PlayStation 4, PlayStation 3, and PS Vita on December 17 in Japan, the publisher announced. First-print copies of Dengeki Bunko: Fighting Climax Ignition will include a download code for an original custom theme. The popular “Dream Duel” story mode from the original game will return with many new situations. There will be “Network Mode,” a “Training Mode” to practice combos and new systems, as well as a “Gallery Mode” to view illustrations and such from the original game. 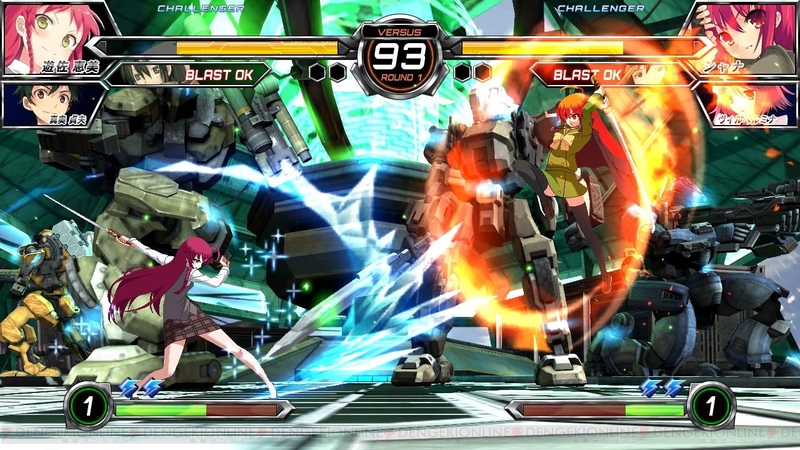 The arcade version of Dengeki Bunko: Fighting Climax Ignition launched in Japanese game centers in July. 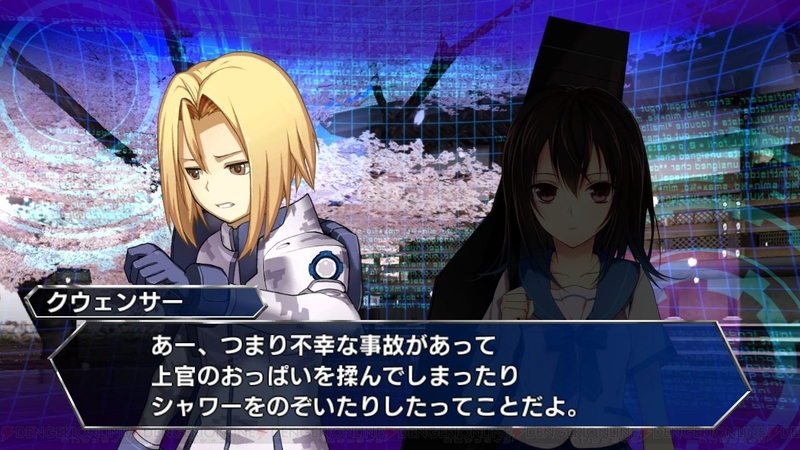 It added new characters Quenser Barbotage (from Heavy Object) and Emi Yusa (from The Devil is a Part-Timer), new systems, and balance updates for previously included characters. An update this fall will bring The Irregular at Magic High School‘s Tatsuya Shiba and Miyuki Shiba as playable and assist characters, respectively. More details are due out in this week’s issue of Dengeki PlayStation.